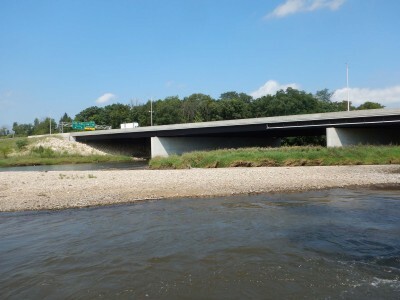 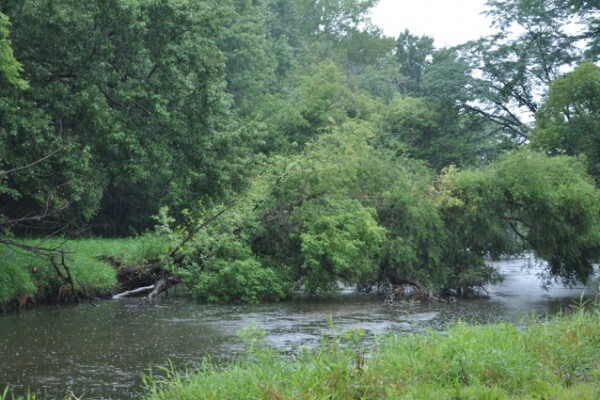 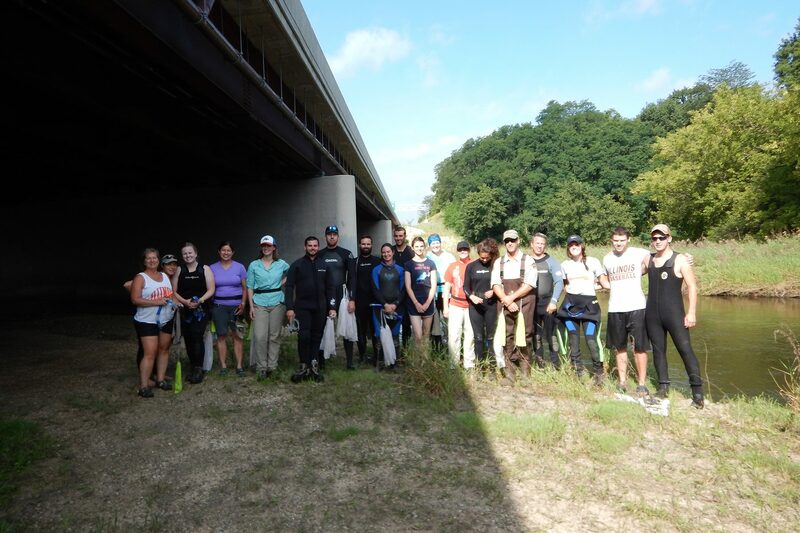 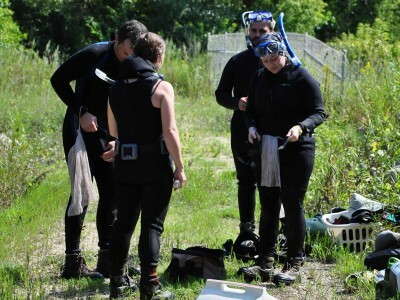 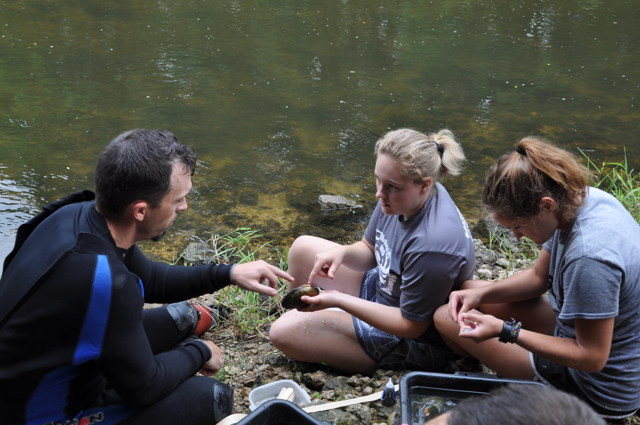 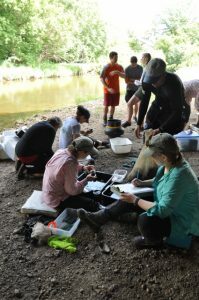 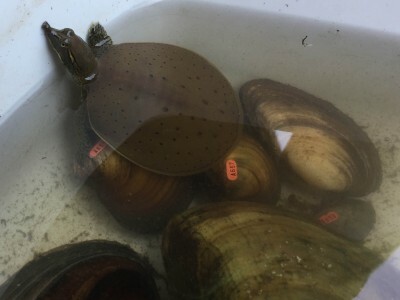 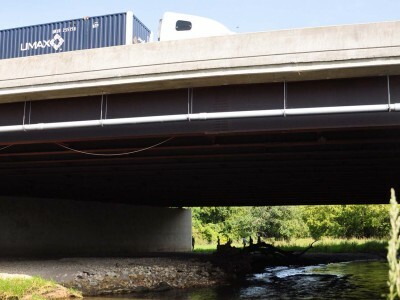 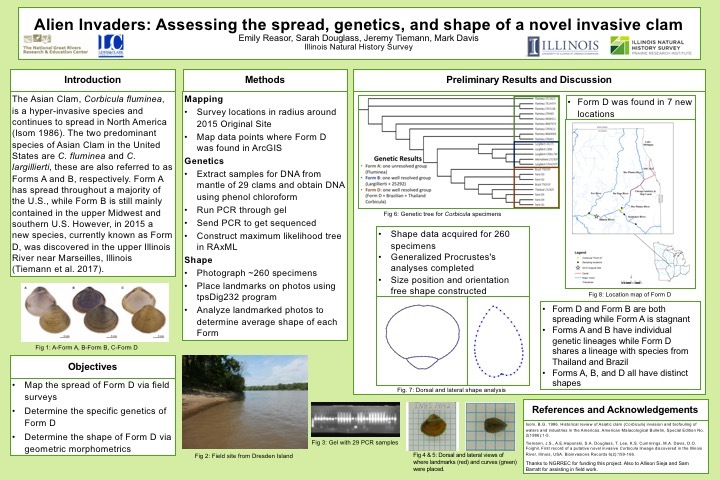 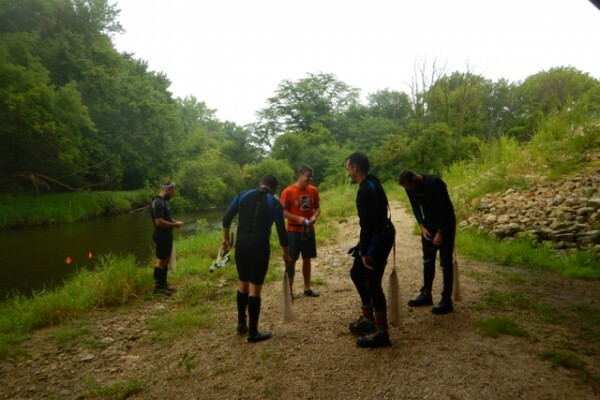 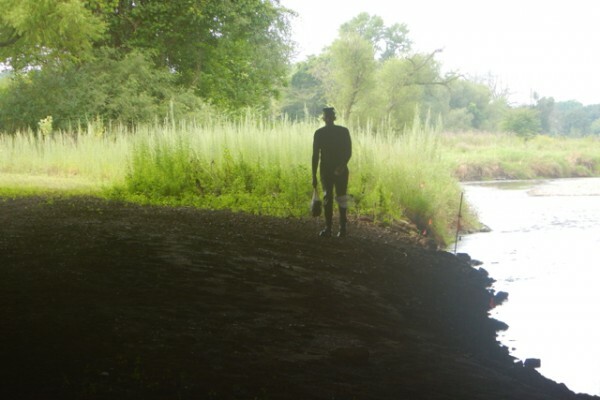 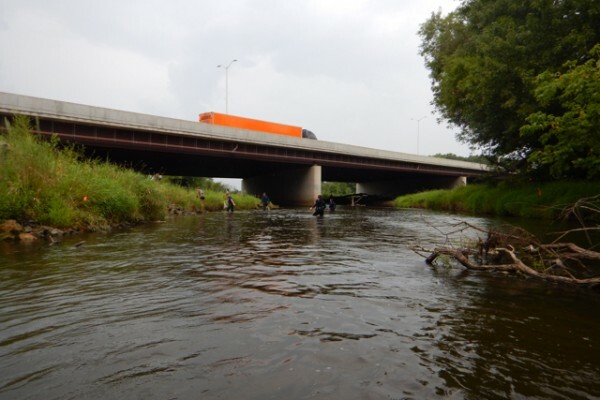 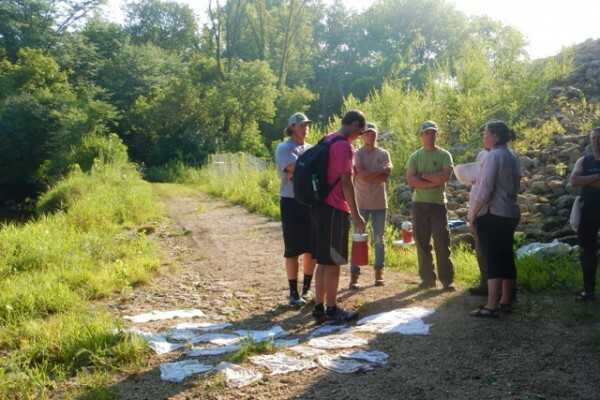 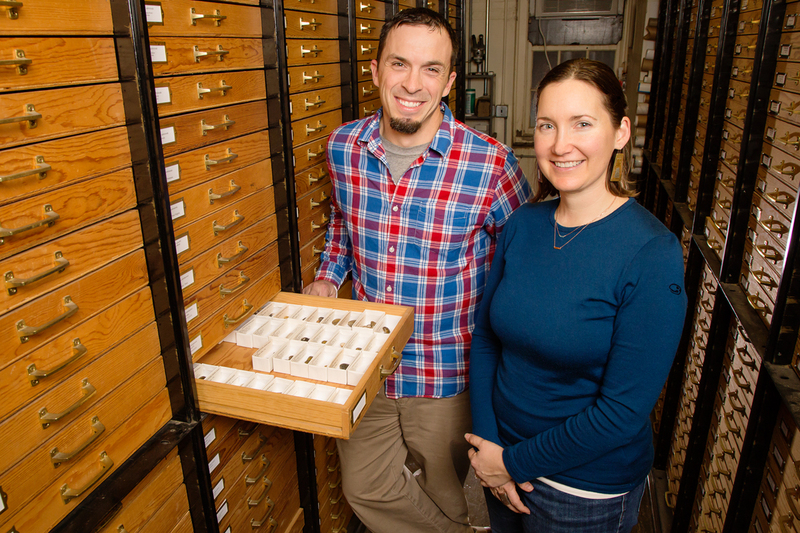 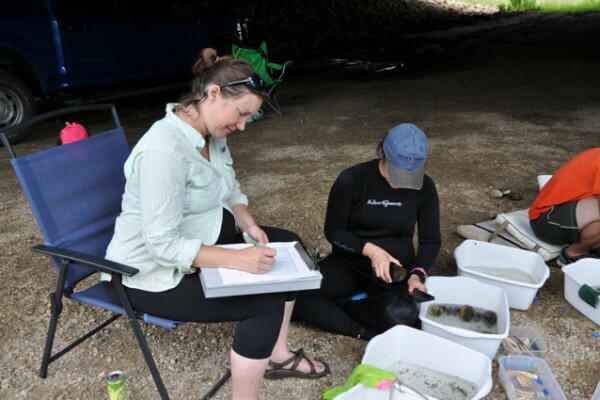 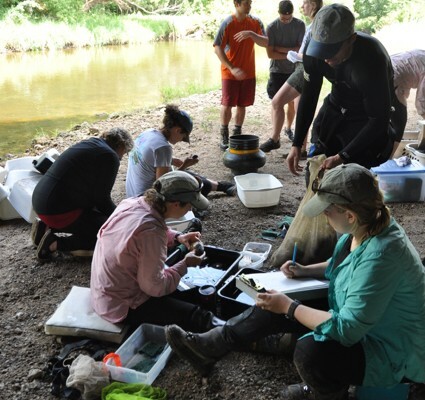 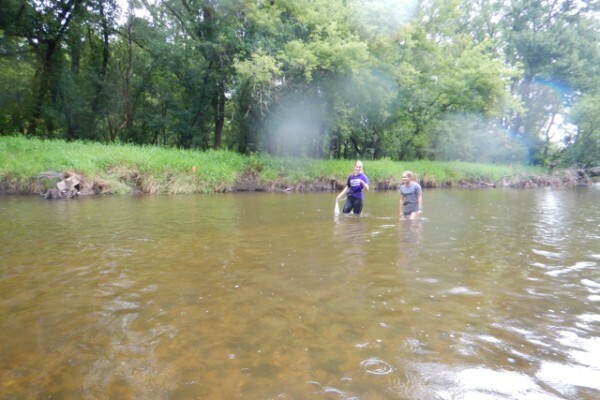 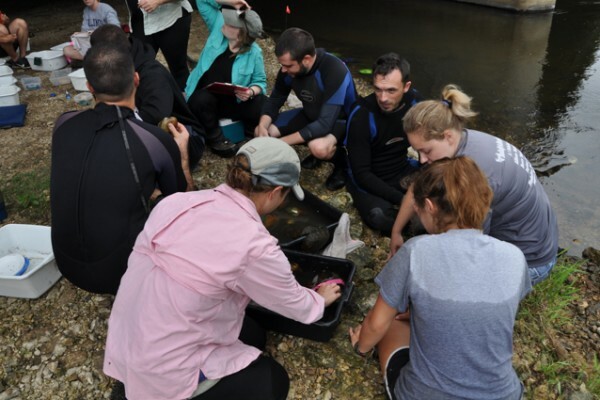 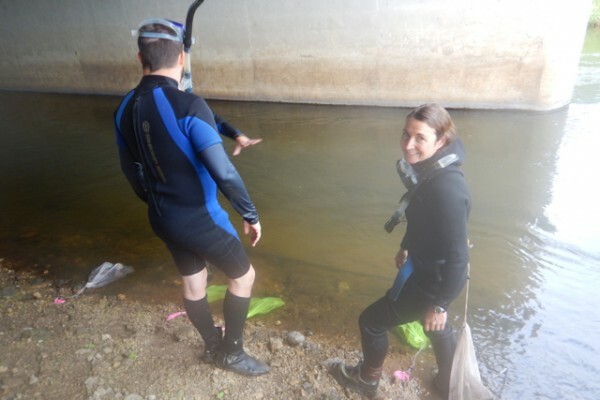 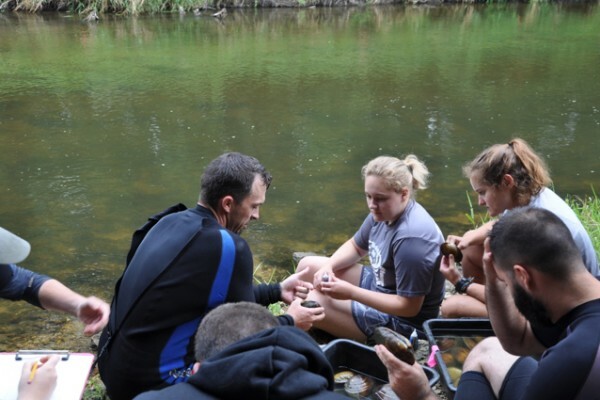 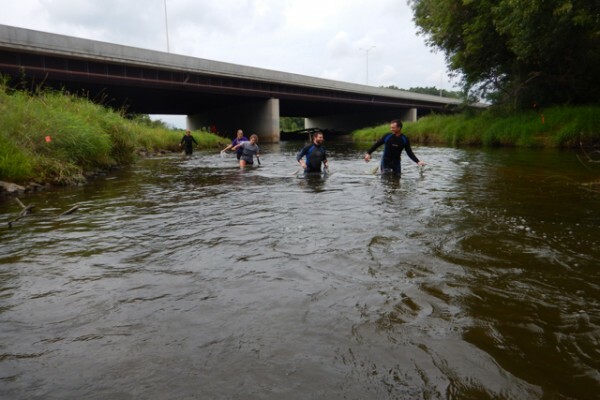 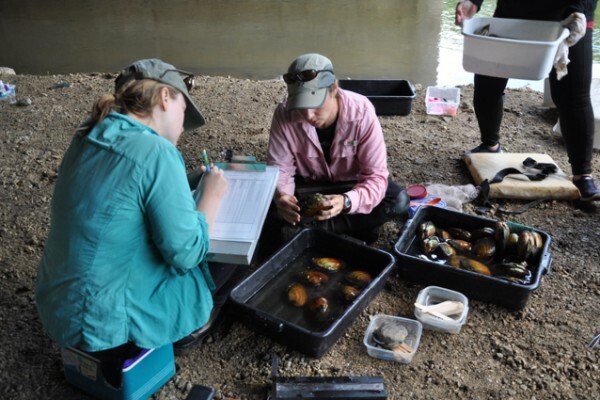 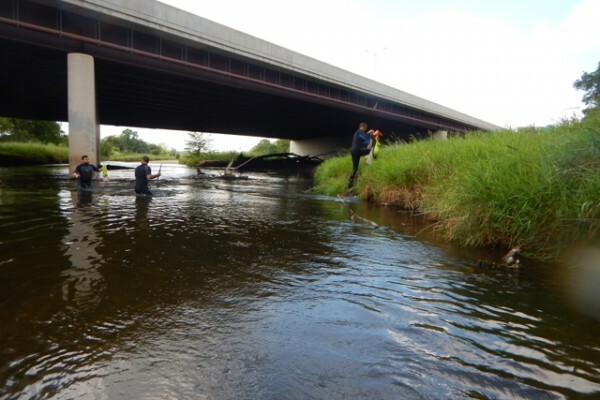 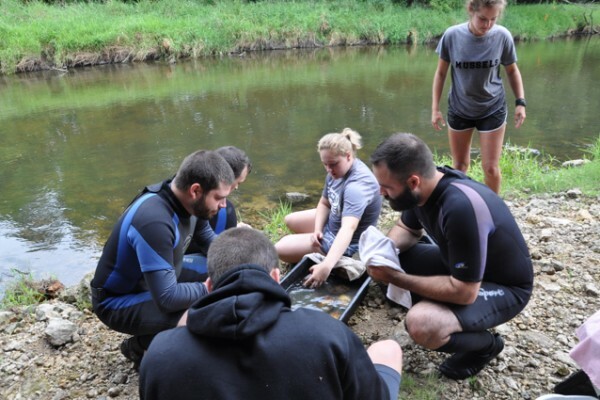 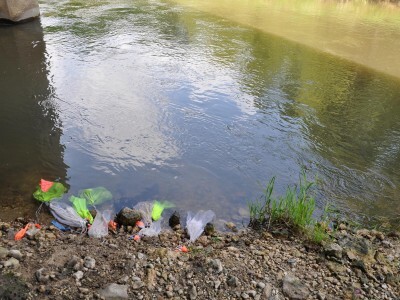 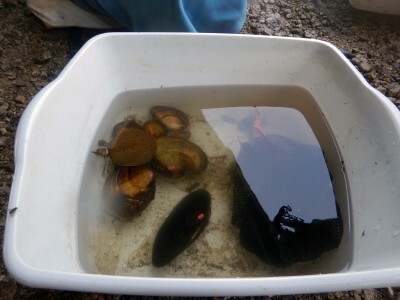 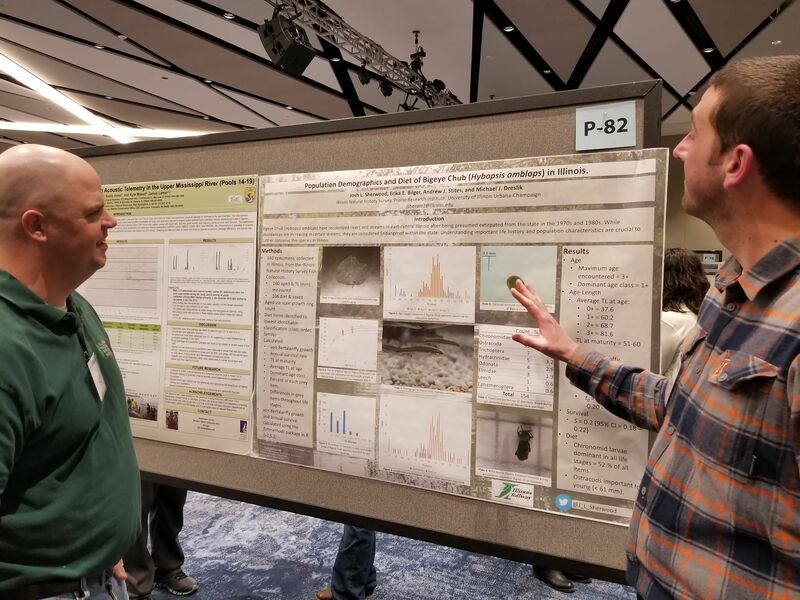 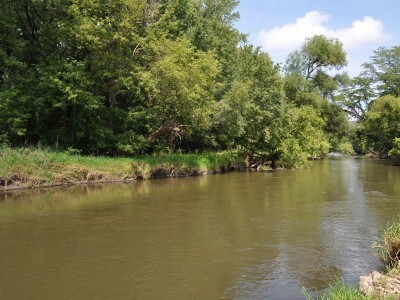 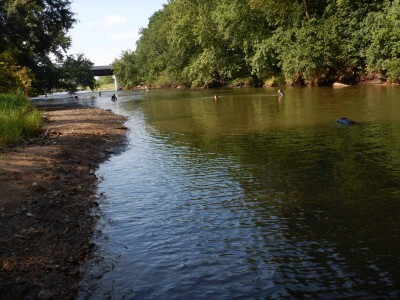 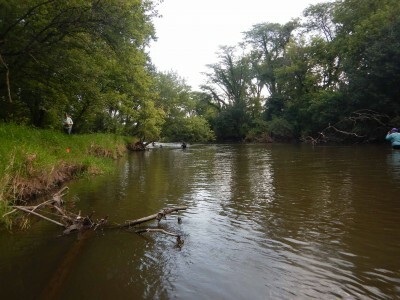 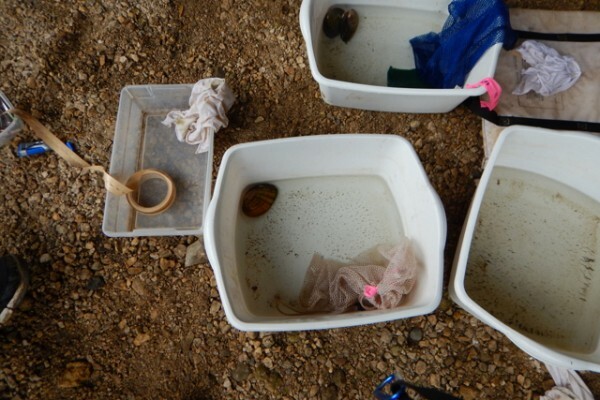 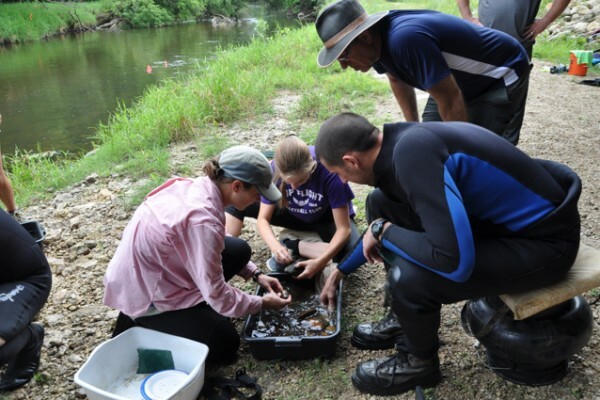 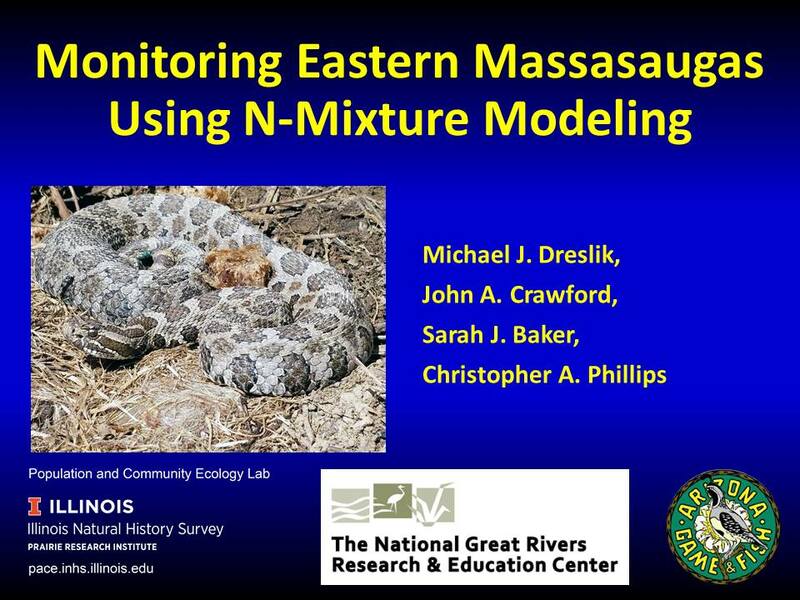 In a three-year study, aquatic ecologist Jeremy Tiemann and colleagues at the Illinois Natural History Survey, a division of PRI, relocated 100 mussels upriver during a reconstruction project on the Interstate 90 bridge over the Kishwaukee River in northern Illinois. 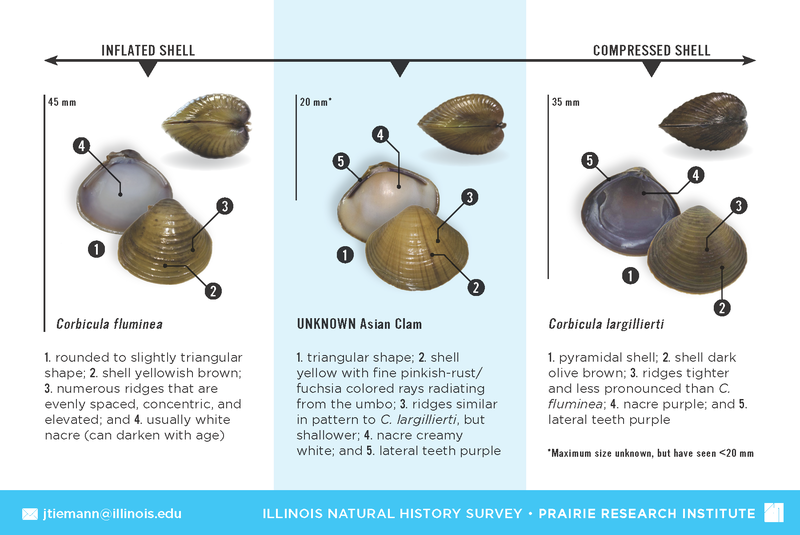 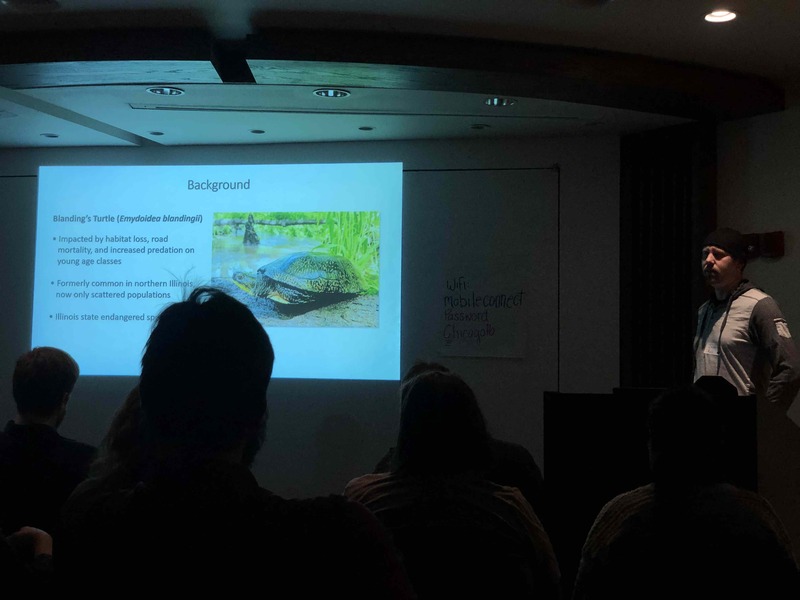 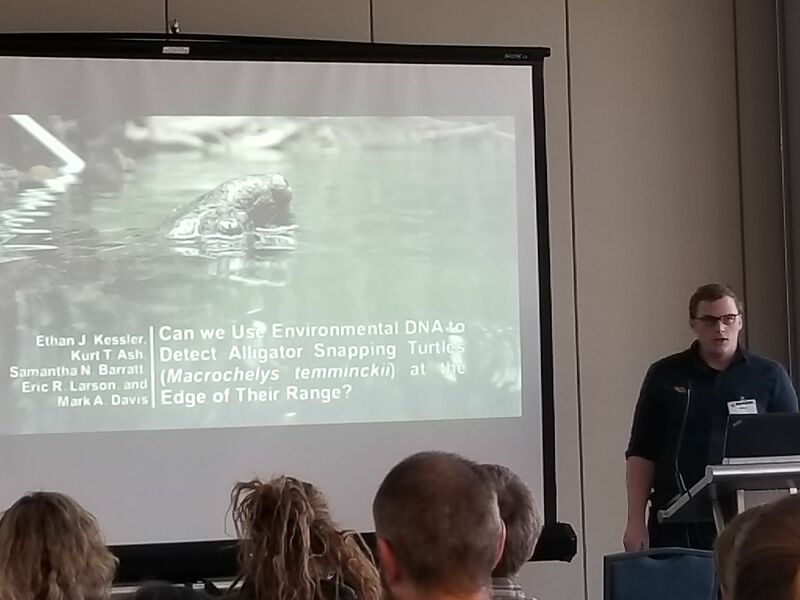 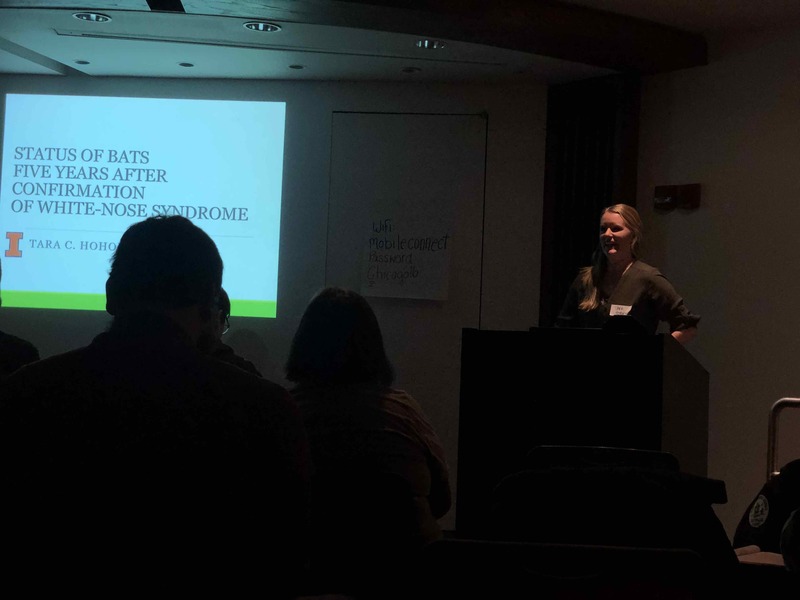 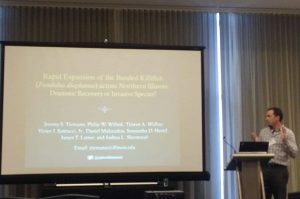 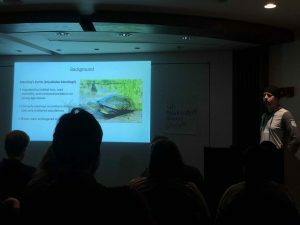 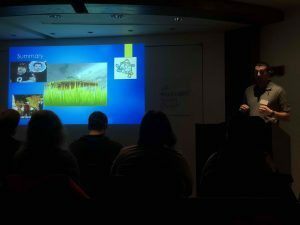 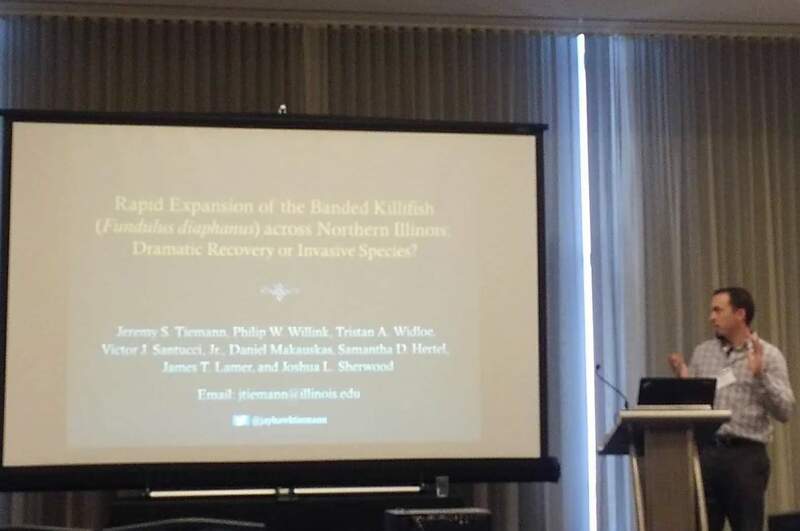 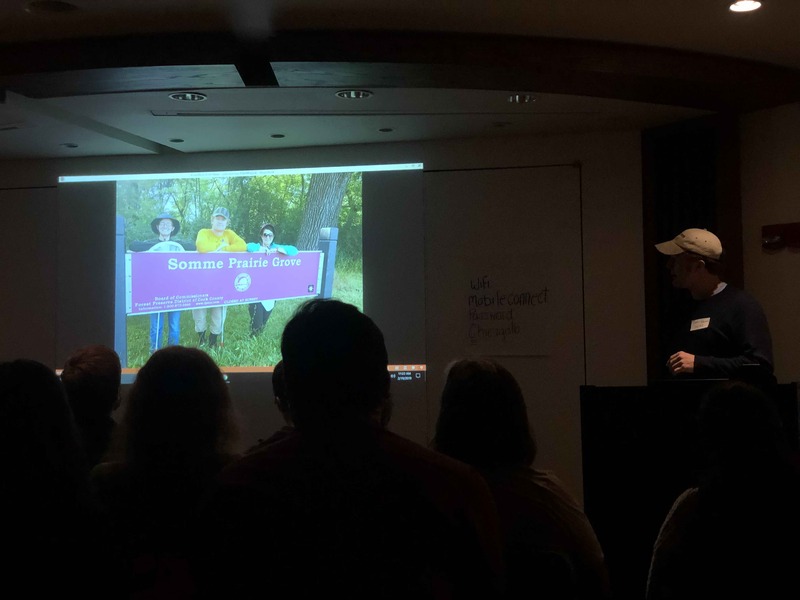 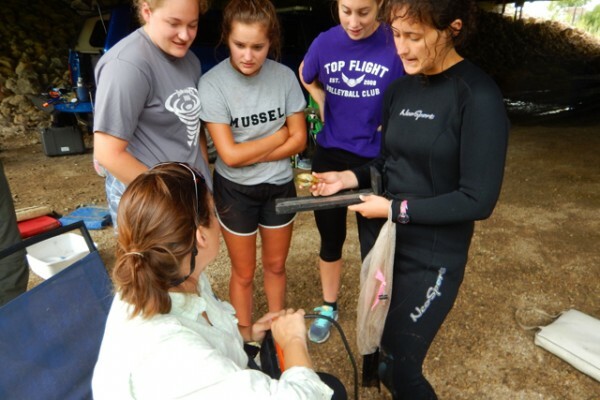 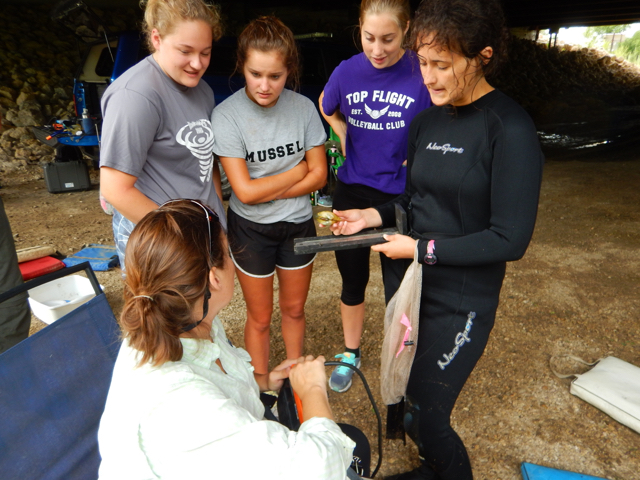 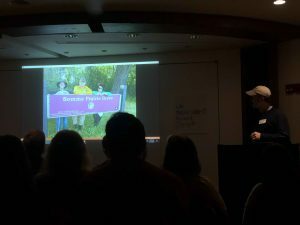 “Our data suggest that short-distance relocation is a viable tool for mussel conservation,” Tiemann said. 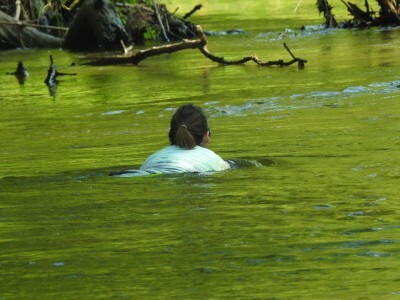 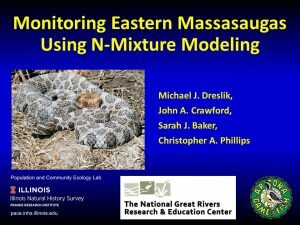 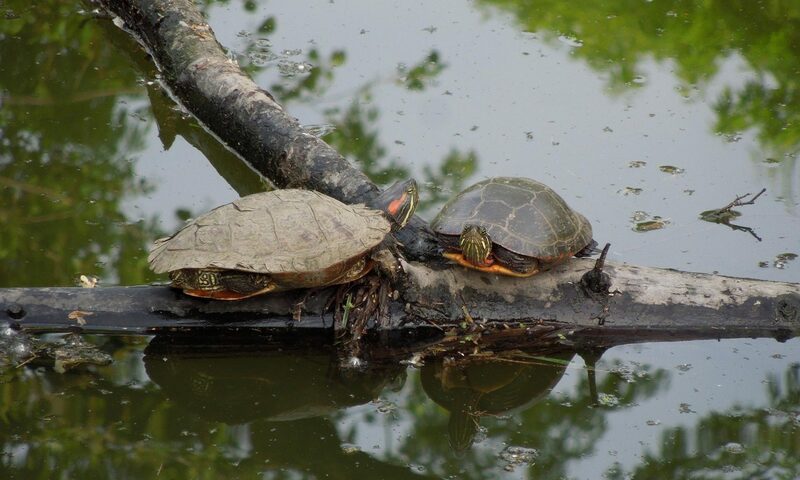 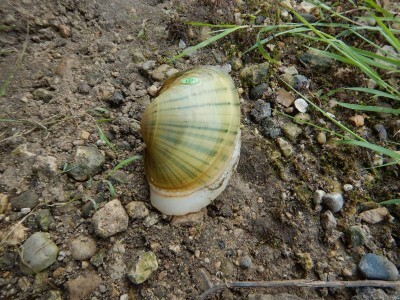 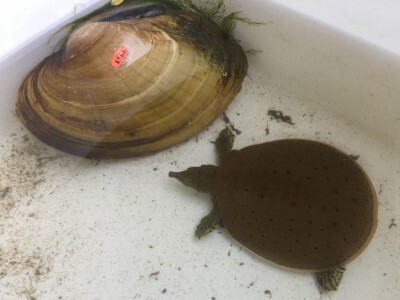 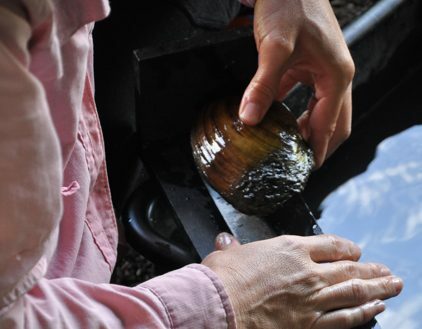 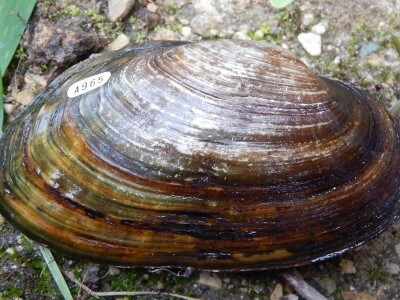 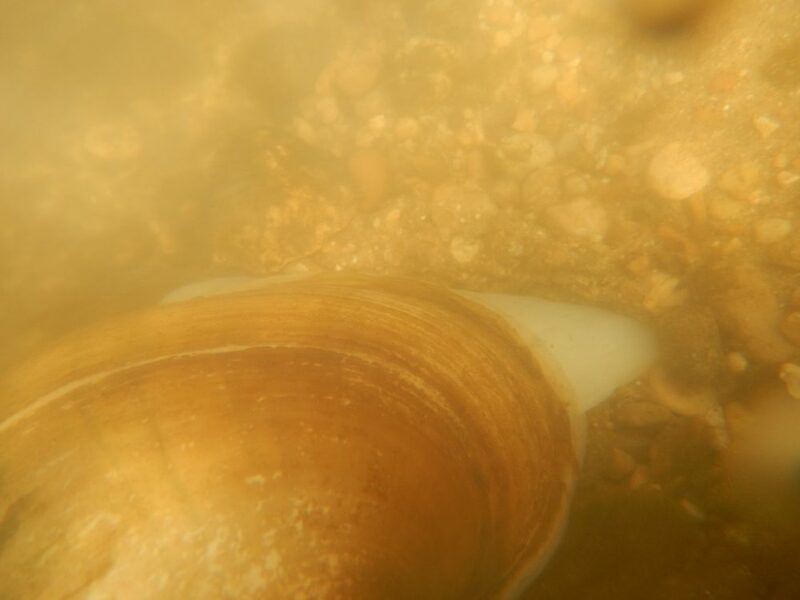 Read the paper published in Freshwater Mollusk Biology and Conservation.